If you are not aware of this, then we are using this platform to inform you that the JAMB cut off Marks for 2019/20 is Out. What are my Chances of getting Admission for 2019? how can I know my average score for admission in 2019? how can I calculate my average score? Well, here is a simple method you can use to calculate and know your chances of getting admission. 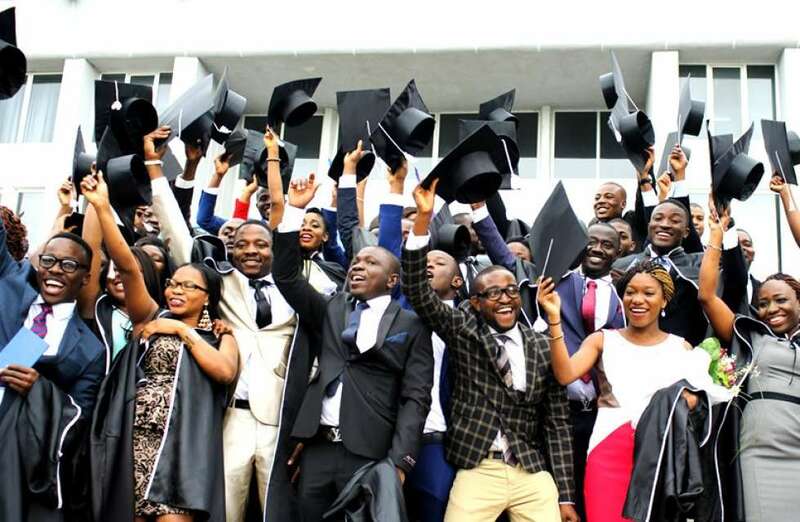 However, in recent years, Several Nigerian Universities and Polytechnics, has developed a system of calculating prospective candidates average score after their Post-UTME exercise. Academic institutions like Unilag, MOUAU ha been doing this for years now, since they are using this average score as a basis for admission selection. This average score is calculated using the JAMB score and the UTME Screening score of her prospective candidate. c. Sum the two results. What I mean by this, is that you are required to add up a and b as mentioned above. However, as we have mentioned before, MOUAU has set a pass benchmark of 40 across all courses, including arts and sciences. 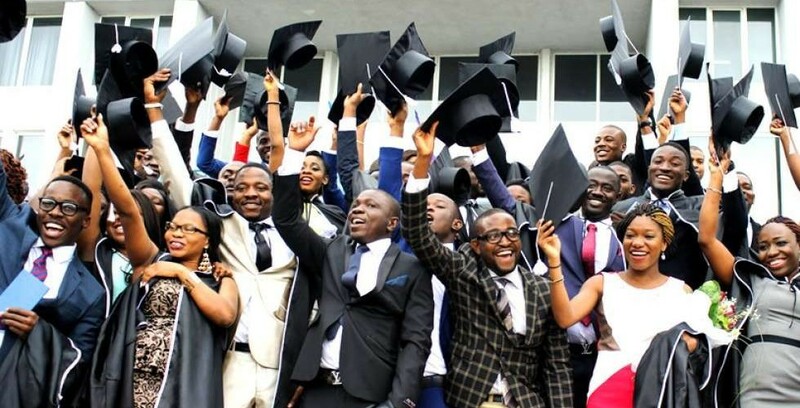 But due to the fact that there is heavy competition for admission slots, this usually rises in response to the level of competition of candidates seeking admission. Please note that after you must have finished calculating your average score, if it is below 40 marks, then you are most unlikely going to secure admission this year. But what we should not overlook here is that admission competition can change if the competition to get admitted from students is much more than that of last year. Please note that the competition has been undoing of many prospective candidates. Most casualties come from such courses as mentioned below. Are you confused about this? Okay, let me explain what Ii meant by mentioning the above courses. What am trying to point at here, is that there is always a huge number of candidates who apply for the above-mentioned courses, there is a large population contending for the relatively few admission spaces available within these course. A candidate seeking for admission with an average score of about 60 may not be admitted if he/she applies to a very competitive course, while another candidate who probably scored 45 may get admitted on the merit lists, because this candidate applied to a less competitive course as mentioned below. Likewise, this applies to any Science Education courses. So the lower the number of candidates seeking admission into a particular course, the lower the post utme cut off mark. Wel, dat’s by d way! Mine, is 4 d pume 2 get started! Imsu always alow f.g issues 2 weigh dem down. Oda skulz r true wit dere pume, even @ d verge of bringn out dere admision list, bt here r we, d aspirants of imsu, pleadin 4 d exam 2 start. Am fed up wit d whole isue. De jst hv 2 do sumtin coz diz is my year. Plz is dere no news abt kogi state university post-utme form?